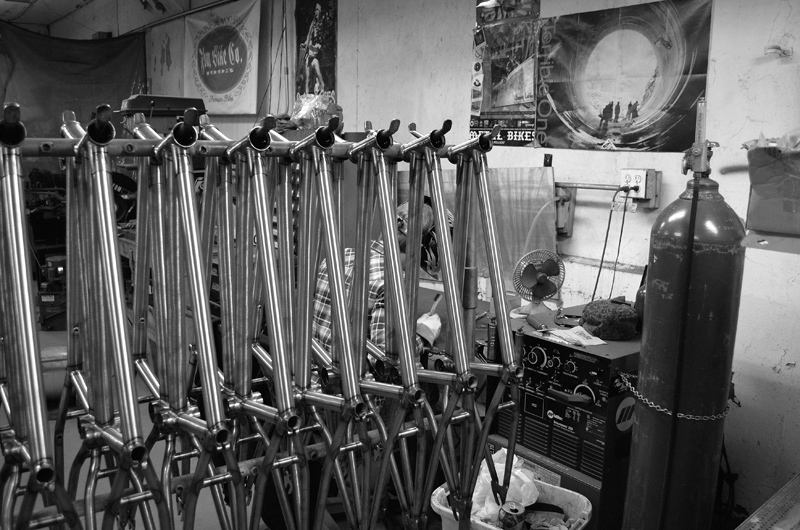 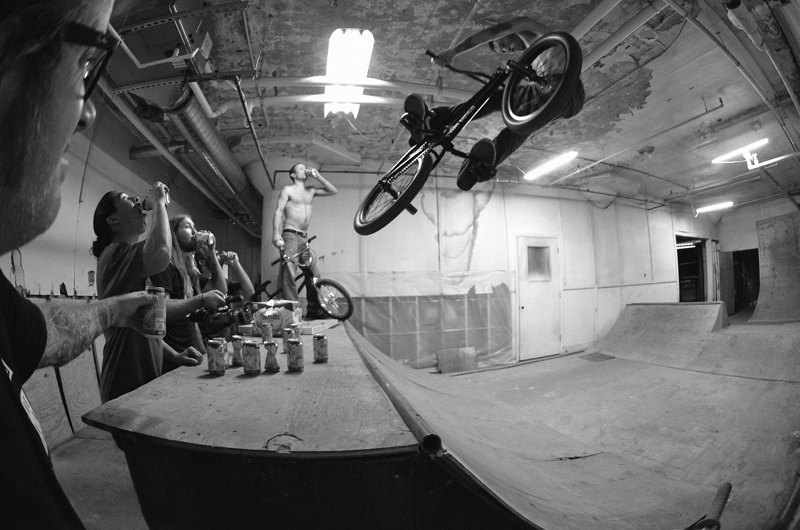 Some Photos and a Video, of John lee, Chris Hancock and some of the FBM crew after hours at the warehouse, eating pizza, Drinking beer, riding bikes, and hi fiving! 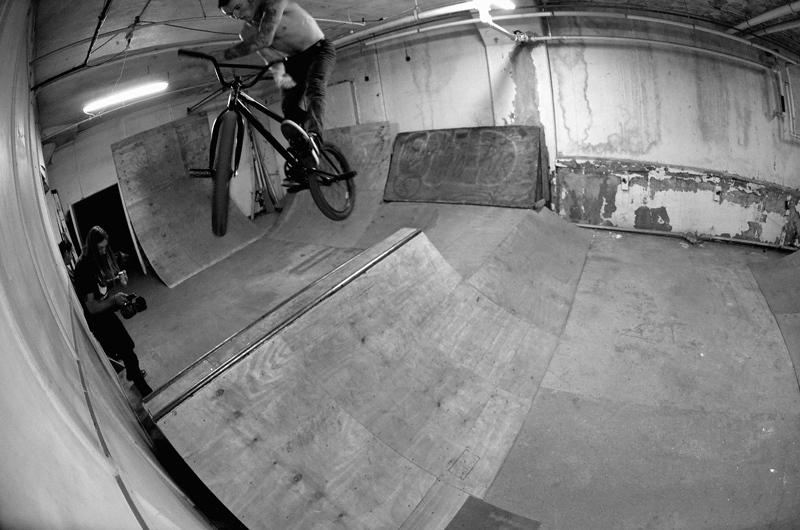 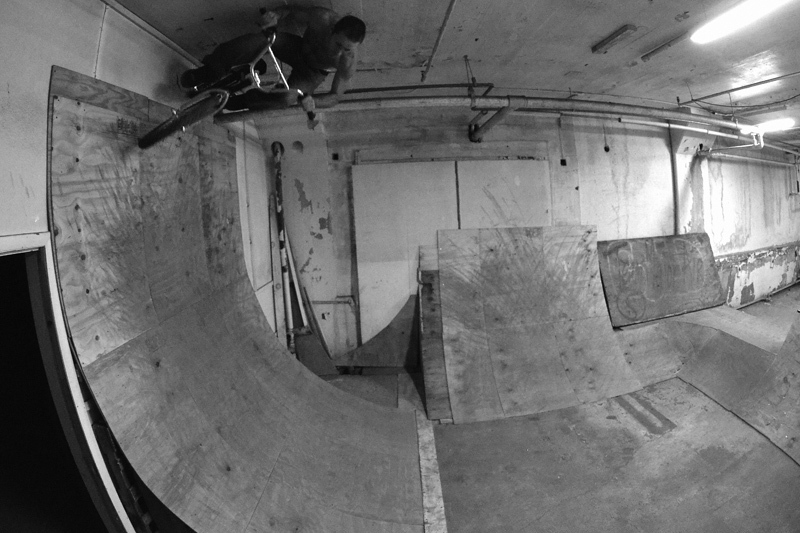 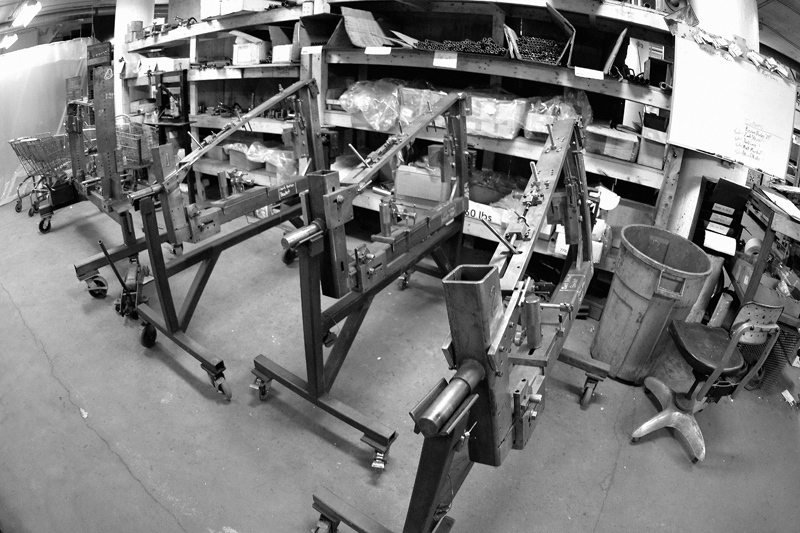 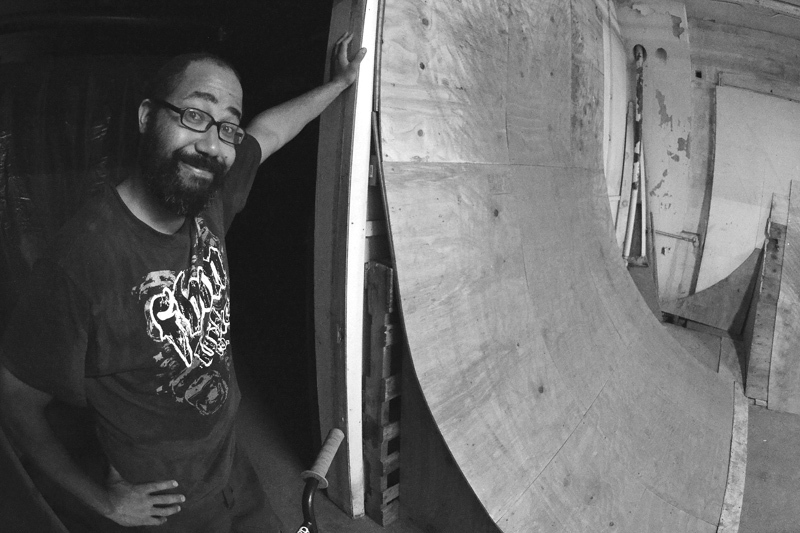 FBM Warehouse ramp session. 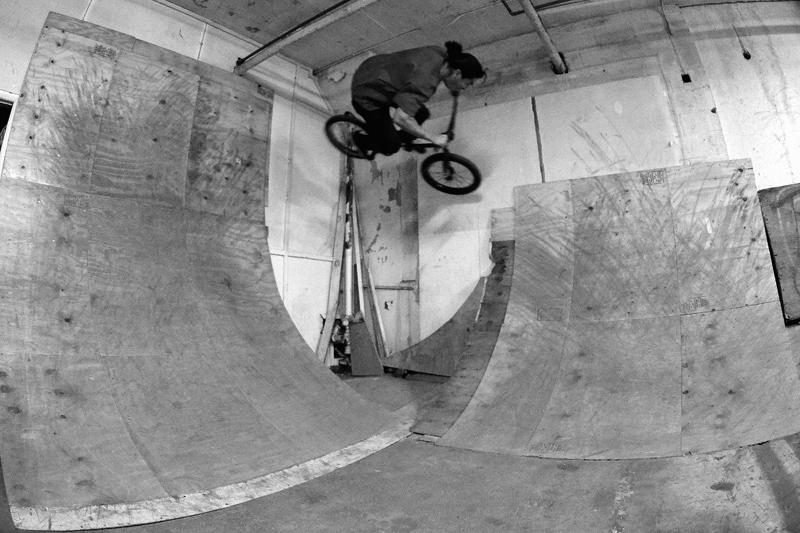 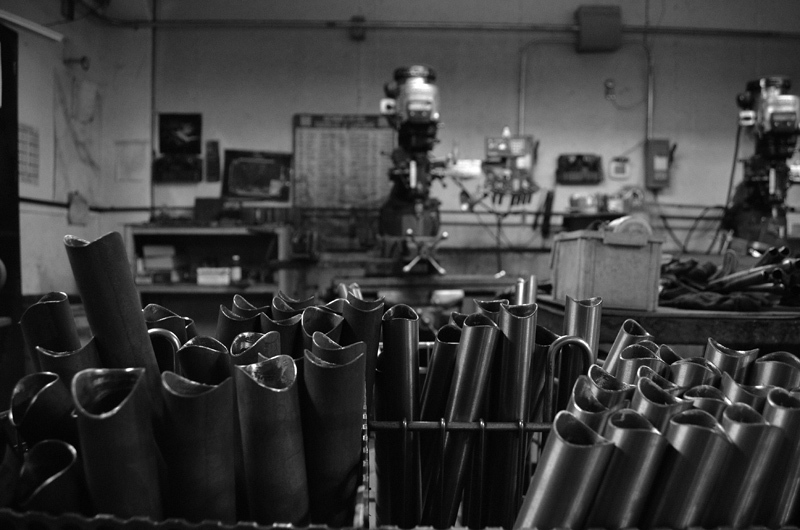 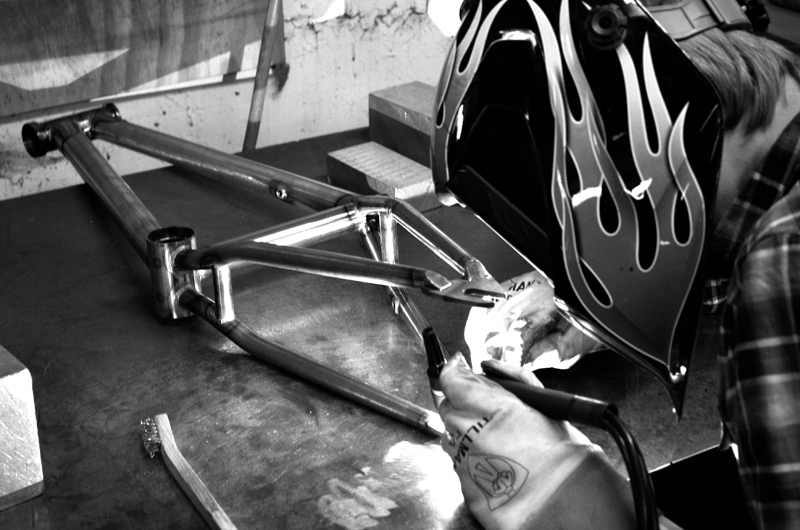 from FBM BMX on Vimeo.